Adidas 83 Europa Track Top Collegiate Navy | END. 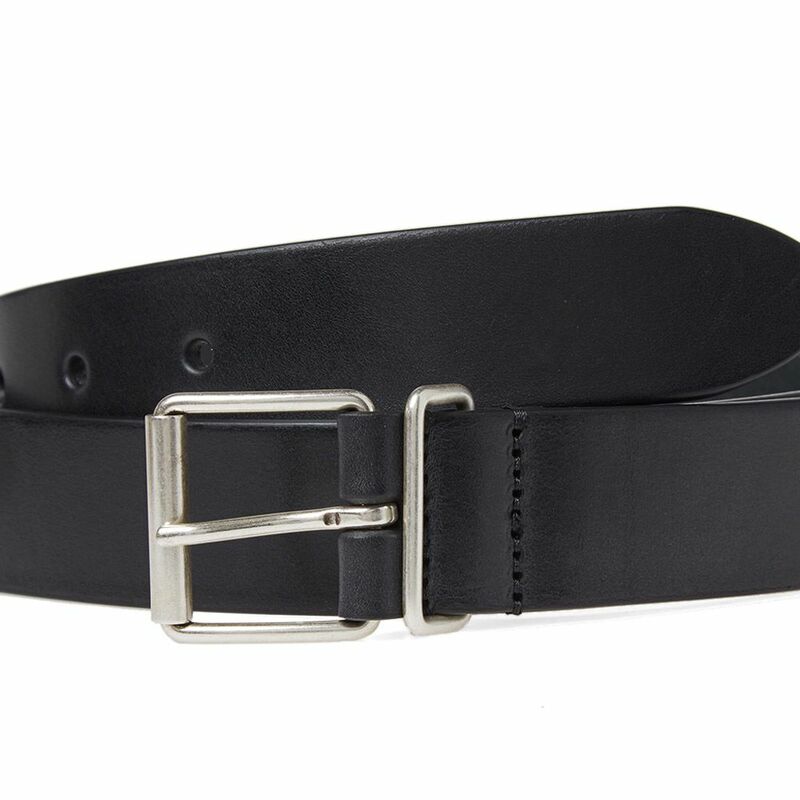 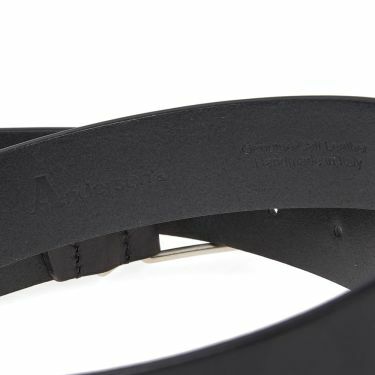 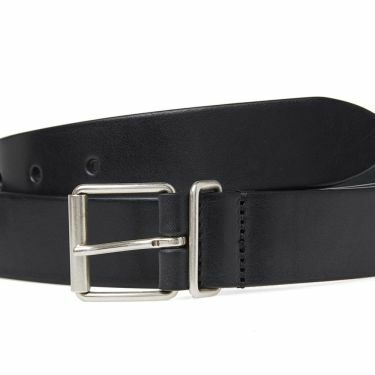 Cut from premium calf leather, this black belt from Anderson’s is sure to complete any sleek outfit. 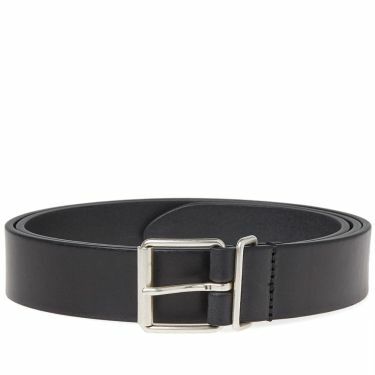 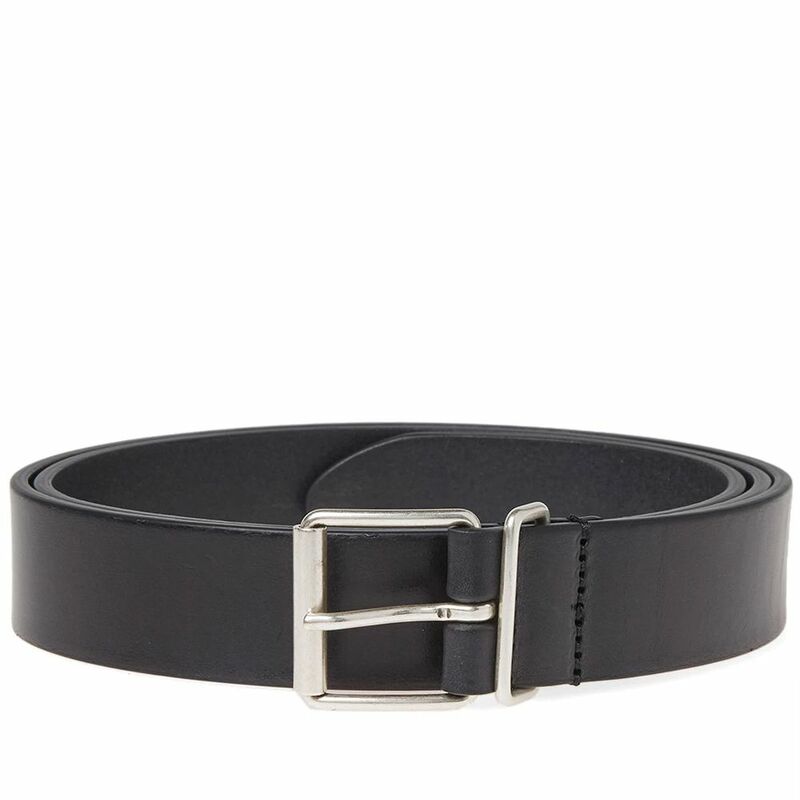 Made in Parma, Italy, this smooth belt is secured with a silver-toned metal buckle fastening.